Just Mercy (2014) is a walk through the American criminal justice system of the 1980s. These blinks explain how a system that is supposed to safeguard the rights of the nation’s citizens became an unjust tool to mistreat and abuse the most vulnerable members of society through mass incarceration and excessive sentencing. 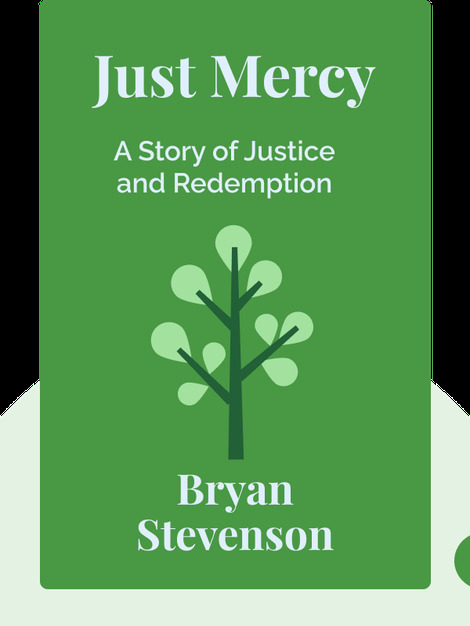 Bryan Stevenson is a death row attorney who founded and serves as executive director of the Equal Justice Initiative, an Alabama-based nonprofit organization that represents and advocates for subjugated people. 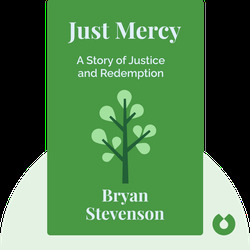 In addition to his work at EJI, Stevenson is a professor of law at the New York University Law School.